In the Tools menu , click the Arc option . 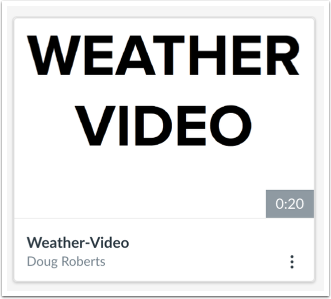 Locate the video, click the Options icon , and then click the Replace Thumbnail link . Previous Topic:How do I delete Arc media in Bridge? Next Topic:How do I share Arc media with a user in Bridge? 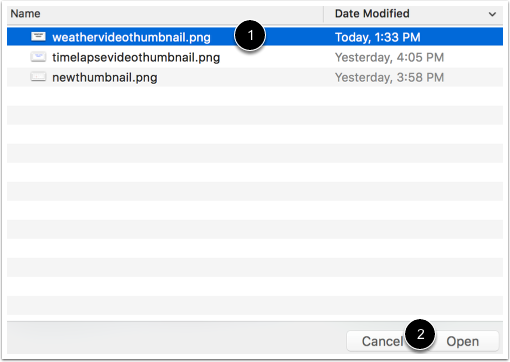 Table of Contents > Admins and Authors > How do I replace an Arc video thumbnail in Bridge? How do I share Arc media with a user in Bridge?